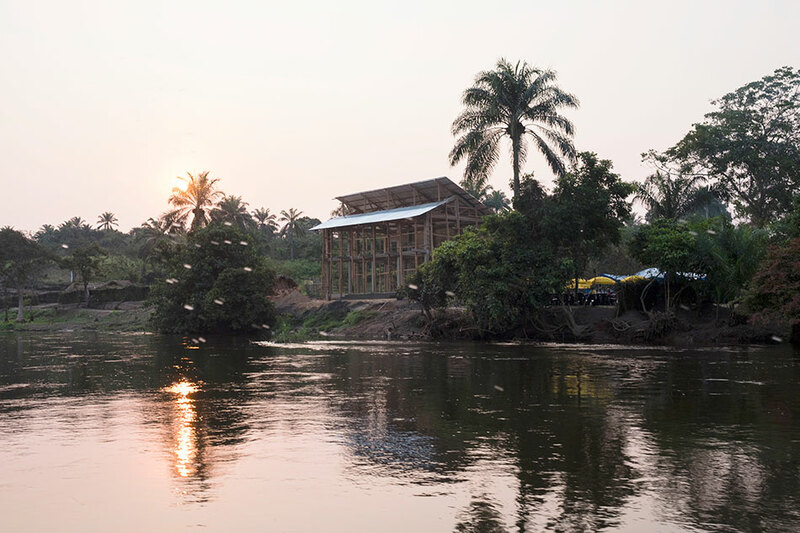 a quintessential white cube designed by OMA has been inaugurated on a former unilever plantation in the democratic republic of the congo. 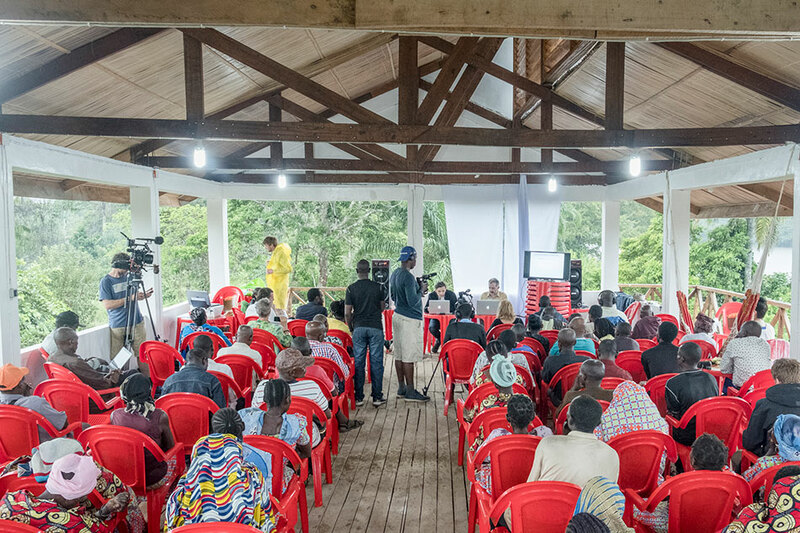 located in lusanga, a town 650 kilometers southeast of the country’s capital, the institution seeks to attract both the financial backing, and the awareness needed for plantation workers to buy back land and develop a new economic and ecological model. the inauguration also marks the start of a five-year research program. 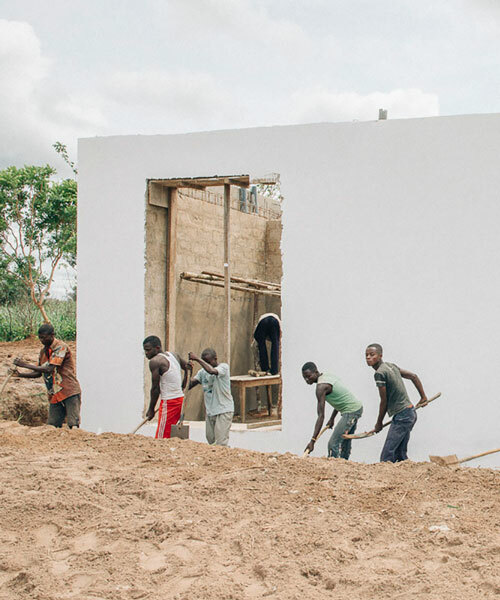 the OMA-designed ‘white cube’ is the centerpiece of the lusanga international research centre for art and economic inequality (LIRCAEI). 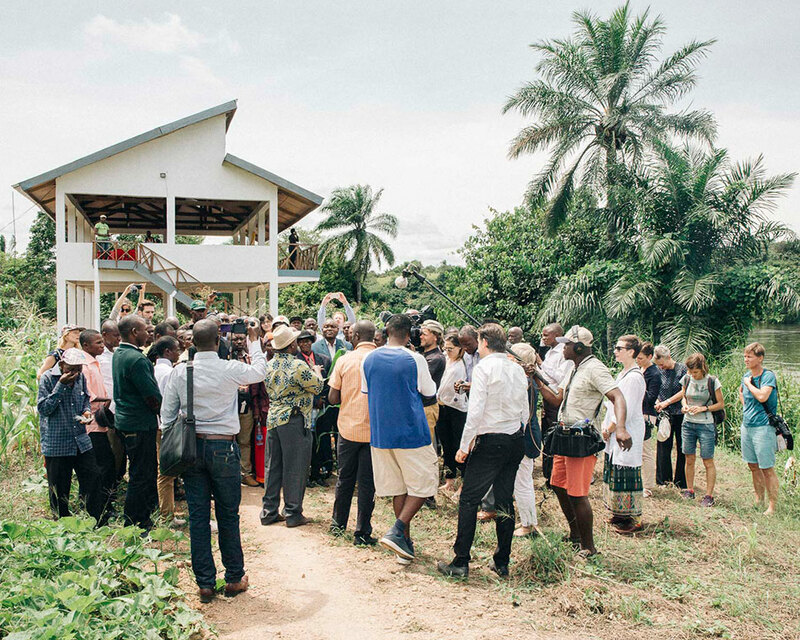 the research center is dedicated to the transformation of former plantation spaces into areas for artistic critique and ecological diversity. 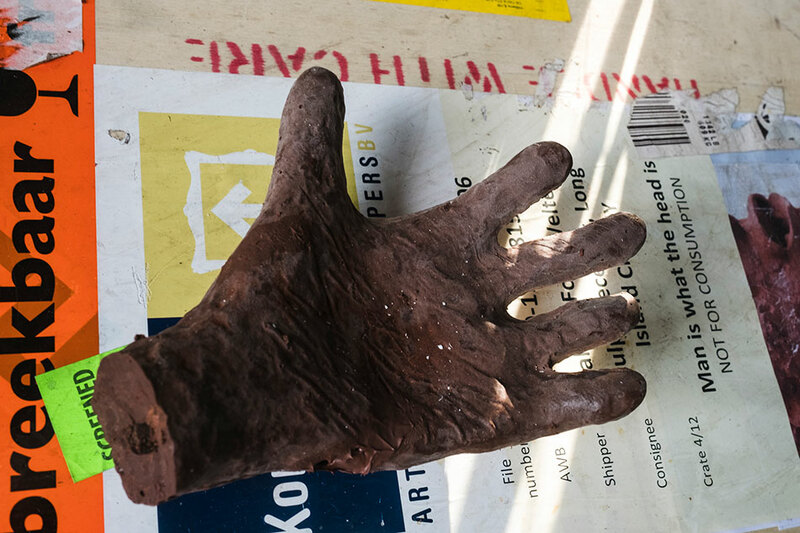 LIRCAEI is a joint initiative of the plantation workers’ cooperative cercle d’art des travailleurs de plantation congolaise (congolese plantation workers art league, or CATPC) and artist renzo martens’s amsterdam-based institute for human activities (IHA). 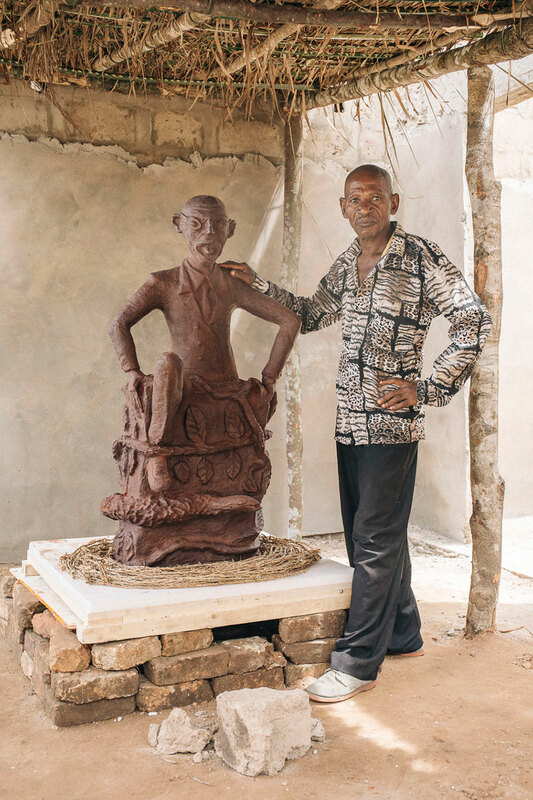 although the members of CATPC are plantation workers, they are also artists who create sculptures from a range of different materials, including cocoa. 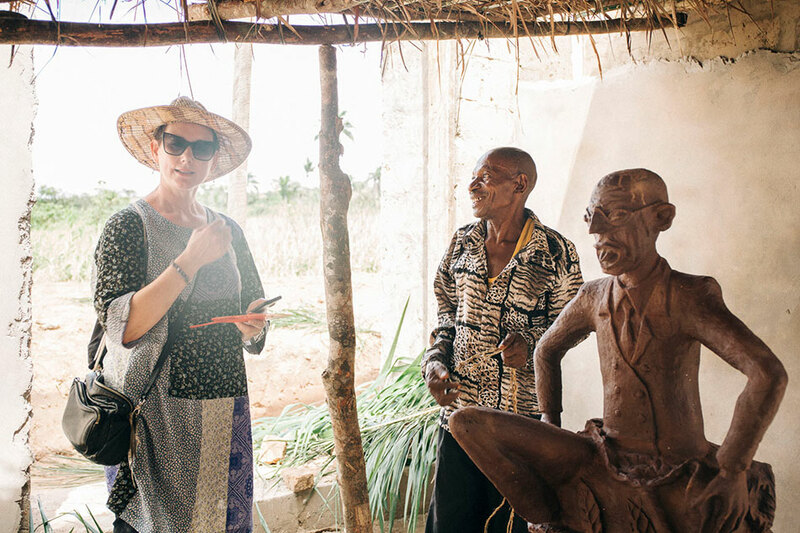 all profits made from the sale of the sculptures are funneled back into local plantations, where more and more experimental, community-owned cocoa and palm oil gardens are being established. the aim of the initiative is to retain profits within the community, buy back land, and finance further development. with the establishment of LIRCAEI, the ‘white cube’ — a symbol of the modernist art museum typology — has been completely recontextualized. LIRCAEI asserts that plantations have funded the building of many european and american industries, as well as prestigious museums and universities. 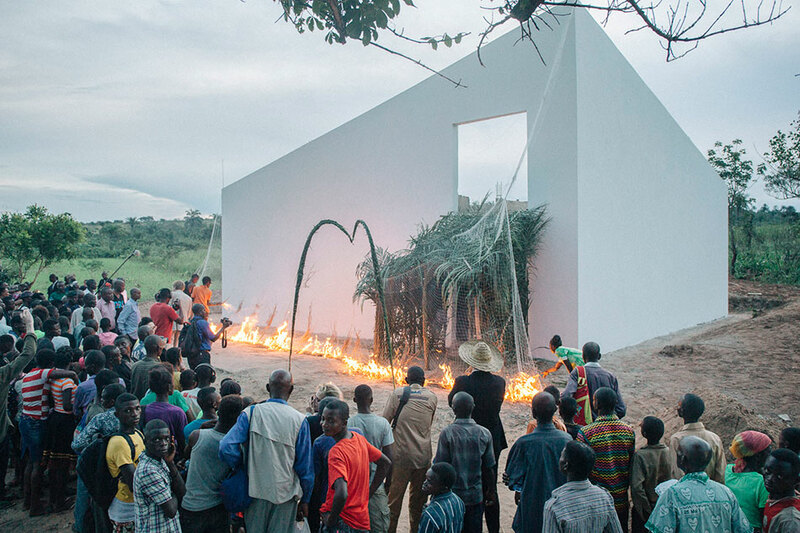 by juxtaposing the violence familiar to many plantation zones with the civility of art galleries, the project aims to overcome both the exhaustive nature of the plantation system and the sterility of the class-dividing white cube. to celebrate the opening of the research program, CATPC is curating an exhibition that looks at the interconnectedness of art, ecology, and the economy. 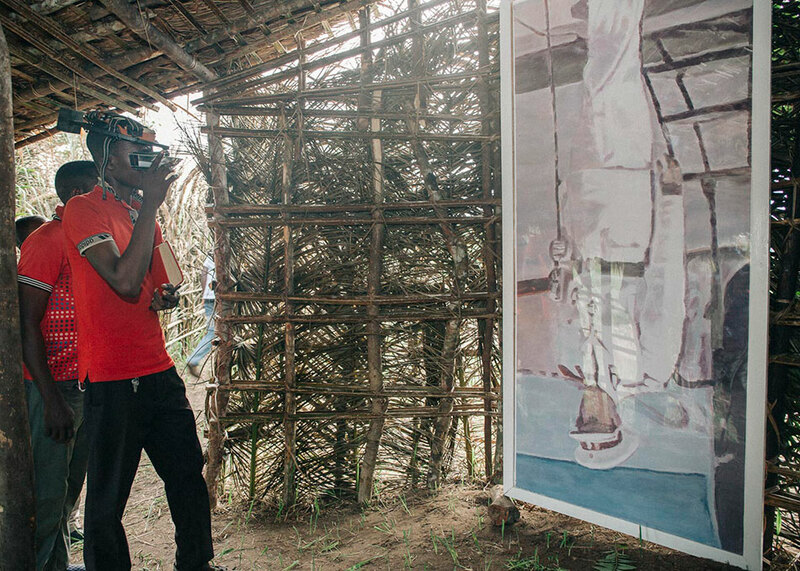 in addition to works by local CATPC members, the display includes contributions from prominent congolese and international artists. 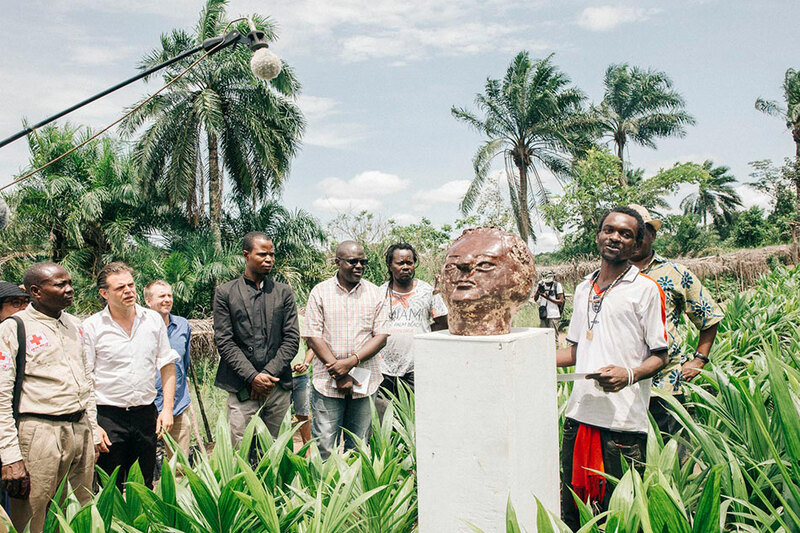 the white cube also includes an internet platform that connects its research to plantations and museums worldwide. 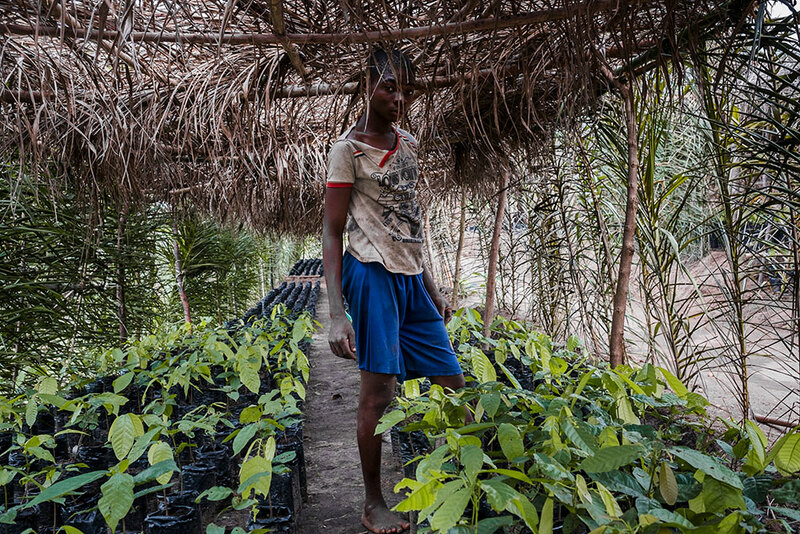 over the next five years, the program will investigate strategies of resistance alongside future visions for the world’s plantation workers.